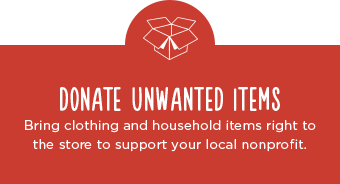 Savers accepts donations of used goods on behalf of nonprofits, and purchases those goods from the nonprofit, providing them with unrestricted revenue. Shopping at Savers does not directly benefit any nonprofit. 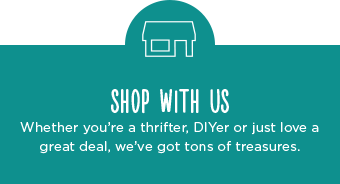 Savers AU is a thrift superstore with a community conscience. For more than 60 years, we've welcomed shoppers and neighbors into our stores and our hearts. Walk into any Savers AU store and you'll see shelves bursting with quality merchandise all inside a beautiful environment that's easy to shop and easy on the wallet. More than 10,000 fresh items are stocked each day, and that's in addition to the fabulous finds already in store. But you'll also discover something else: our commitment to your neighborhood and the world at large.